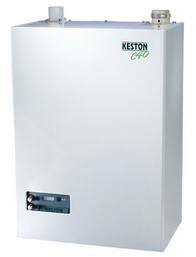 The origins of Keston Heating date back to 1928 and the company provide a full range of domestic and commercial boilers. Interesting fact: Keston are currently providing solutions for QPR’s new training ground! The company offers a bespoke prefabricated rig service for the commercial sector only. These are made-to-order solutions individual to each project. 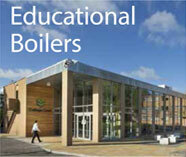 They also have a New Energy range inclusive of Solar thermal, Photovoltaic’s, Ground and Air source heat pumps.